Bryan Adams’ concert in Ahmedabad was a huge success. It also witnessed a record feat by R Kumar Opticians who took up the challenge of distributing 10,000 ‘Ultimate’ sunglasses to the audience and beating the earlier record! 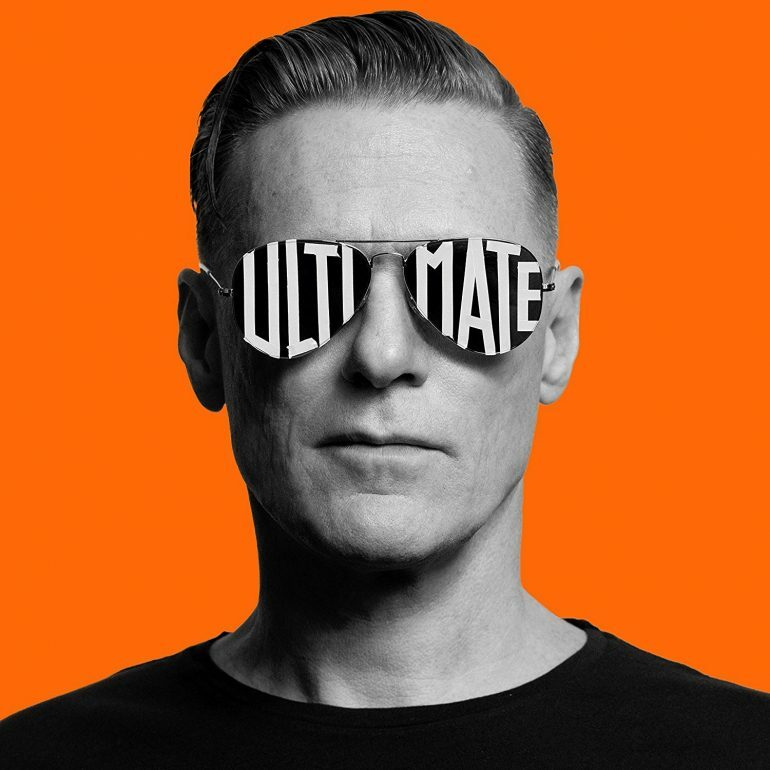 The Bryan Adams’ concert, held on 9th Oct, 2018 in Ahmedabad, saw thousands of fans cheering for and rocking with the singer while sporting the ‘Ultimate’ sunglasses. As unique as this was, the distribution campaign of these sunglasses was organised by R Kumar Opticians. The company may have met the mark of distributing 10,000 sunglasses, which could set a new world record. R Kumar decided to create 10,000 sunglasses with the ‘Ultimate’ written across them and distribute it to half of the 20,000 fans expected. It all started with a Radio Jockey on a popular Radio channel throwing a challenge on air and Amman Kumar taking it on. Although this may never go down as a world record, due to the proper authorities not being available, according to the study, the largest audience that wore the sunglasses at night was 6,774 at an event in Spain in 2015 (http://www.guinnessworldrecords.com/world-records/most-people-wearing-sunglasses-in-the-dark). Well, India seemed to have done better but whether it can be a contender for the record books or not, we’ll just have to wait and watch! Anyways R Kumar deserves all the credit for making the show so much more glamorous. Most of the social media content for the event had their groovy sunglasses on and maybe R Kumar could try for another record.. the most amount of similar sunglasses posted for one event! We look forward to more such events and innovations from the optical industry.